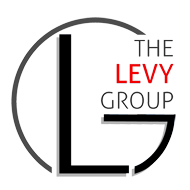 An integral member of The Levy Group, Maria Eugenia Escagedo brings with her over 25 years of real estate experience and market knowledge. As part of the team, specializing as a buyer’s agent, she works closely with each client to ensure that every need is met, every real estate desire identified and every question answered. 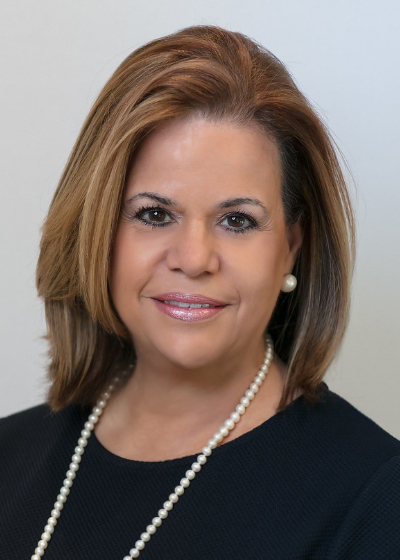 Having worked in banking as a Corporate Lender right out of college, Maria Eugenia has excellent negotiation skills ensuring the best outcome for her clients. Her professionalism, honesty, and integrity in business, has earned her the respect of her customers and colleagues. Maria Eugenia attended the University of Miami for both her graduate and undergraduate studies. She holds an MBA, a Bachelor of Business Administration with a major in International Finance & Marketing and Bachelor of Arts with a major in French. She is fluent in English, Spanish and French. Maria Eugenia left Cuba as a toddler and settled with her family in South Florida. 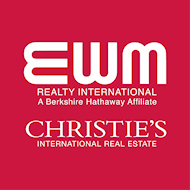 Miami is home for Maria Eugenia Escagedo and looks forward helping you find your home too.